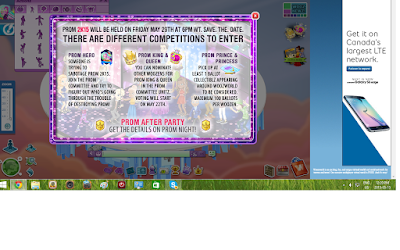 Woozworld Craze: Ballots!/ Long time no post! Ballots!/ Long time no post! Hey guys! Long time no post! 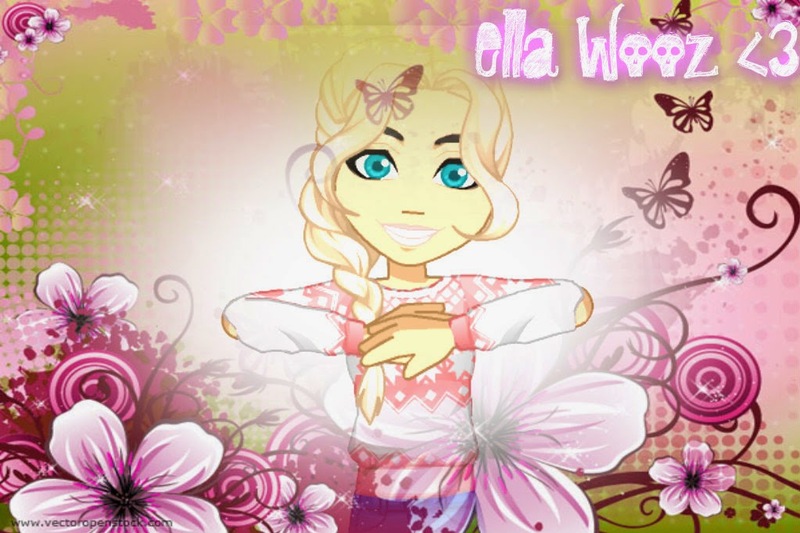 Its Ella wooz here! Aka xywtoh, xD I completed the objective of the ballots, did you? Be sure to finish! 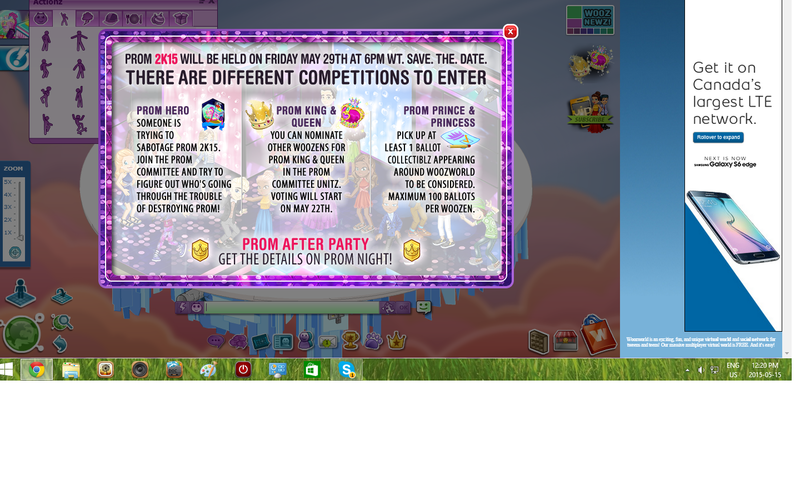 To be nominated as princess or prince! :D Stay tuned! Im sorry, this post is a little short. New sign off pic!